Half a century old and going strong! Approximately ten thousand Master Anglers are caught annually in Manitoba waters. This is a land teaming with huge Northern Pike, ready to eat or be eaten. The ever abundant Walleye also await your’ lure, ready to provide a healthy tug and a hearty meal! 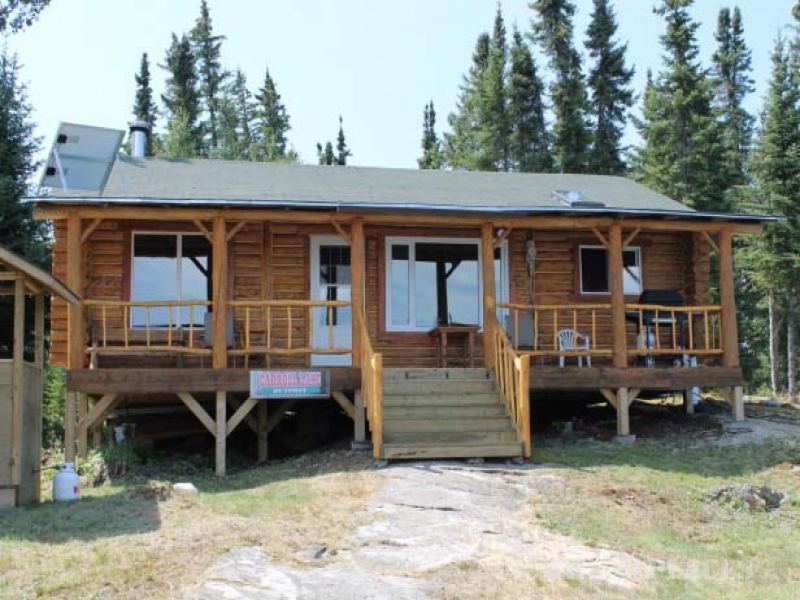 Wallace Lake Lodge & Outposts, Manitoba, where Master Anglers fish. The Walleye and Northern Pike are abundant in our lakes. With trophies caught in various water depths, you are sure to catch the big one that got away last year. 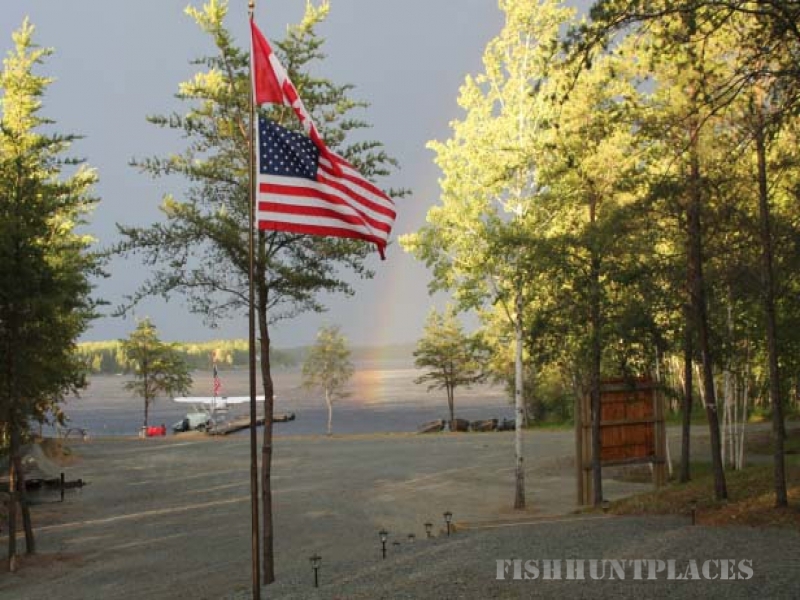 Try your hand at fishing the structure, and endless miles of shoreline at Carroll Lake or the narrow passageways and weedy bays of Craven Lake. Experience the exciting fishing of the Gammon river below thunderous rapids or the incredible shallow water Walleye fishing at Obukowin Lake. 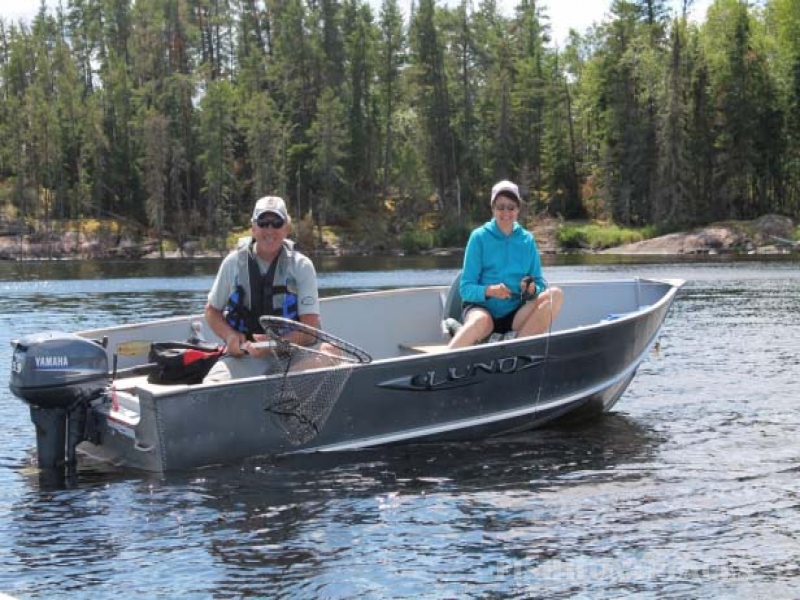 In addition to our outposts we offer one day fly outs to our own boat cache on Tam Guy Lake which offers amazing walleye and northern pike fishing. 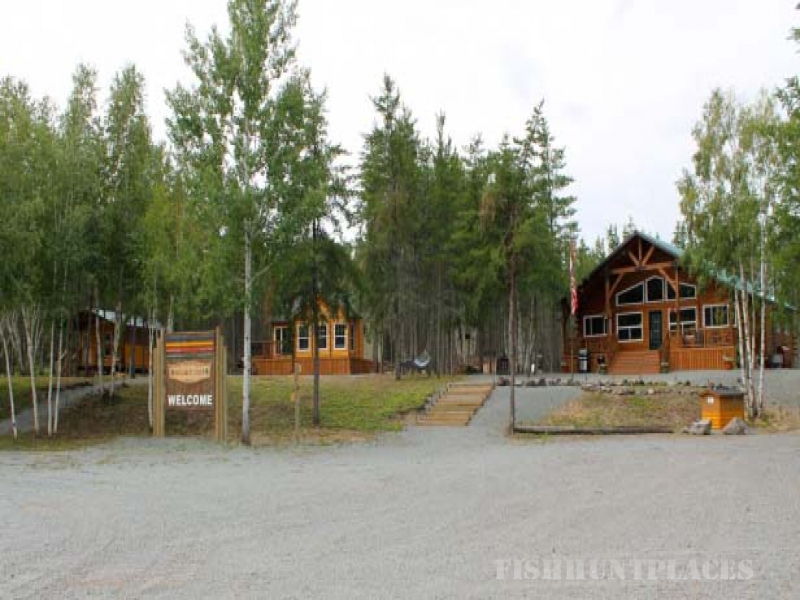 The main lodge at Wallace Lake serves as a great drive up fishing location, with access to Siderock Lake as well. When you arrive at one of our camps, break out your rods, cast your lines and enjoy. Get ready to enjoy the Canadian fishing adventure of a lifetime! 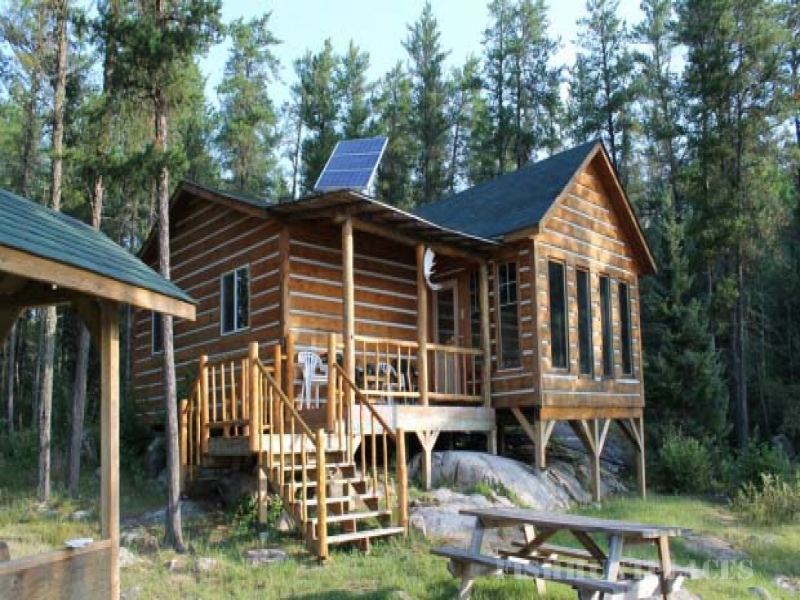 Wallace Lake Lodge offers, self-guided Canadian resident, moose and black bear hunts. The landscape naturally funnels large moose into our Obukowin and Craven Lake regions. Or visit the incredible relief, which houses trophy black bears at Carroll and Gammon River regions. We offer exclusive remote moose hunting and black bear hunts, accessible only by floatplane in Manitoba Canada. Moose hunting can be made into a combo hunt including, bear, wolf and fishing. This allows you to take a bear or wolf if spotted during a moose hunt or to sit over bait after your moose has been taken. Hunts are scheduled to include the normal peak rut of the Bull Moose. 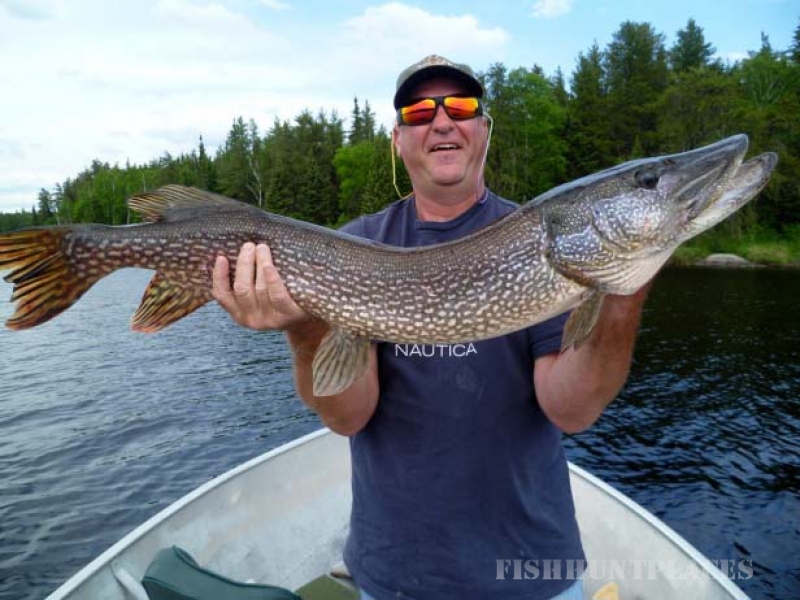 Your moose hunting trip always includes exceptional fishing for trophy Northern Pike and Walleye during your hunt and after your moose has been harvested. Happy hunting!